Potluck dinner at 6:30 p.m. Meetings are held the first Tuesday of the odd-numbered months. 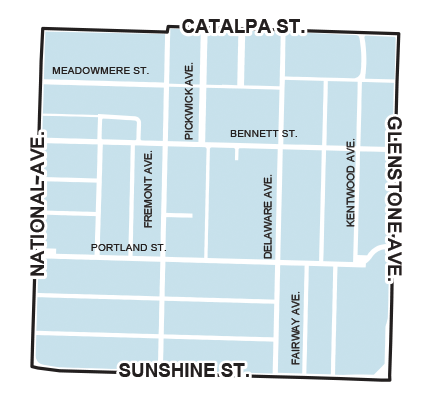 Meetings are held the first Tuesday of odd-numbered months at 7 p.m. at Westminster Presbyterian Church, 1551 E. Portland. 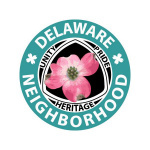 Potluck dinner at 6:30 p.m.
Download the Know Your Neighborhood demographic snapshot (pdf) for Delaware.